The Randolph County Animal Shelter fall book sale at the "ole cotton warehouse" on Main Street in Roanoke will feature collectibles and rare antique books dated in the 1870s. These unusual books will add to any home library. 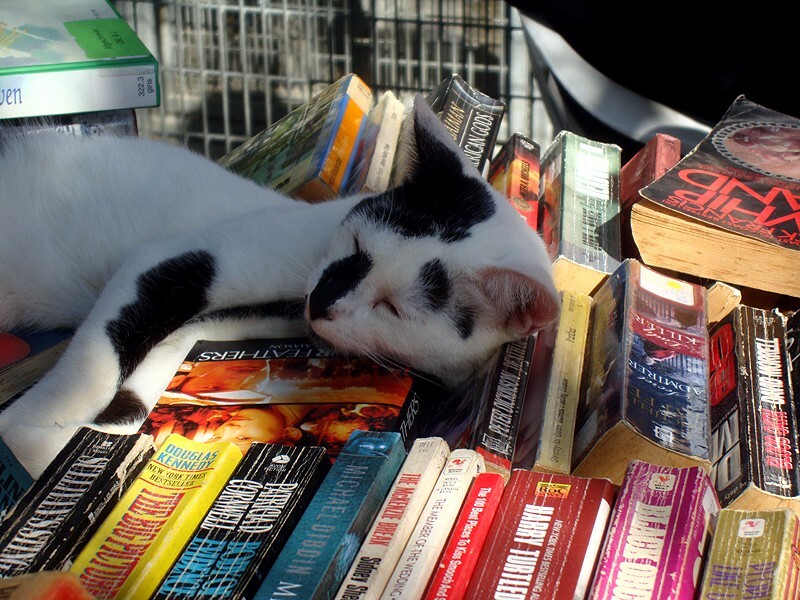 The book sale, including regular books, will be Saturday, Oct. 10 and Oct. 17, from 9 a.m. until 1 p.m. Volunteers are hoping to sell enough books to match Woodmen of America's $2,500 contribution, so come see all the beautiful books that are available. Many are best sellers and by beloved authors. Children's books are also available. All funds raised will go to feed and care for the animals awaiting their forever homes at the shelter in Wedowee. As you go to various events make sure you find time to come by the warehouse. Besides finding wonderful books you may see old friends or make new friends.